Burmese War, 1852. 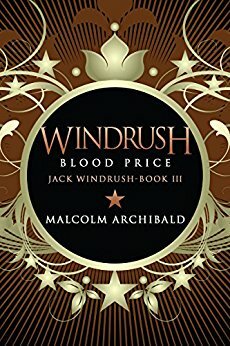 Unable to join the famous Royal Malverns, Jack Windrush is commissioned into the despised 113th Foot. Determined to rise in the ranks by making a name for himself, he is sent with a small detachment of the 113th to join the British expedition. When they get involved in the attack of Rangoon, Jack realizes that war on the fringes of the Empire is not honor and glory, but death alongside bravery and skill. Witnessing the terrors of war, Jack begins to question the whole framework in which he has grown up. After a chance meeting with a renegade British soldier, Jack is forced to revisit his perception of the world. 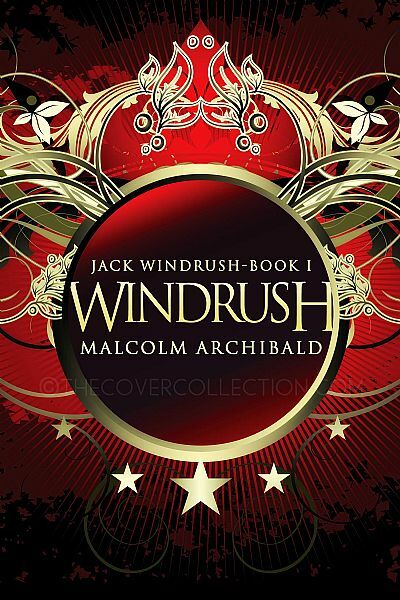 Set in the Anglo-Burmese War, Windrush is the first book in Malcolm Archibald's series of military novels. 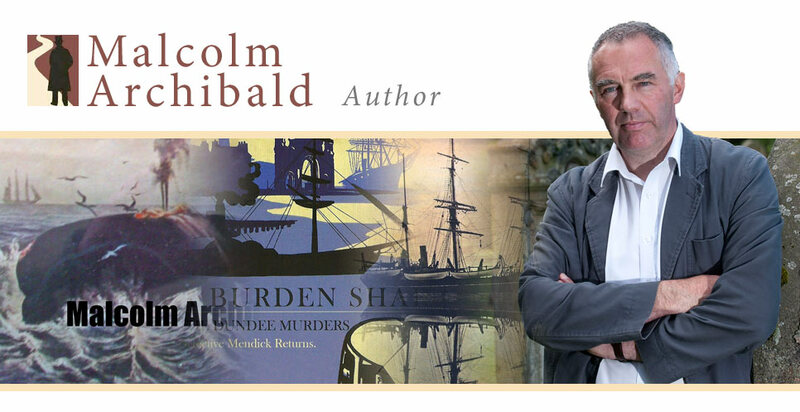 In the second of the series, Lieutenant Jack Windrush and the notorious 113th, the 'Baby Butchers' sail from Malta to the Crimea to take on the might of Imperial Russia. But will the powers-that-be allow them to win glory in the bloody battles? 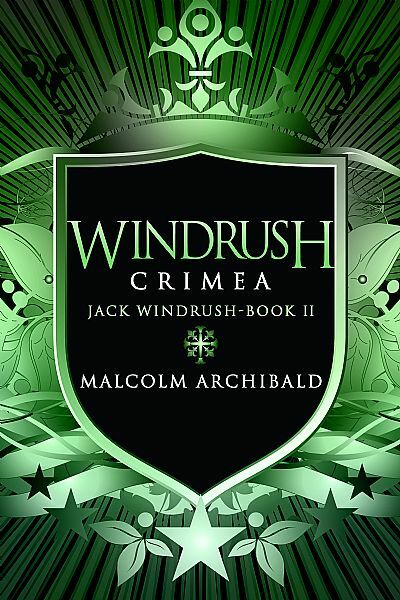 Still in the Crimea, Jack faces new challenges and a new adversary. 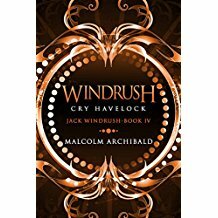 The situation becomes more complex when the Royal Malverns join the British Army, with Jack's half-brother leading a company. 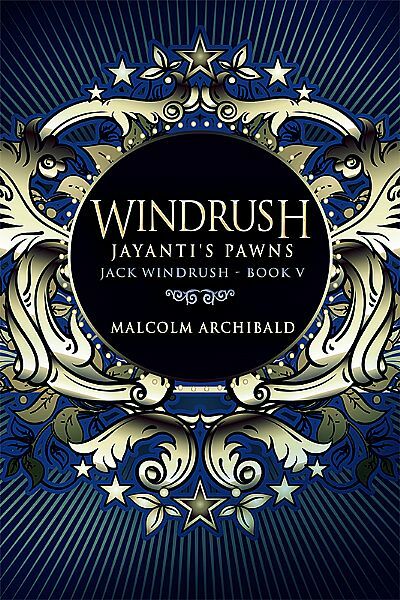 In the fourth book of the series, Jack Windrush is in India. Having lost his girl, all he has left is war, until he learns some family news that turns his whole life upside down.